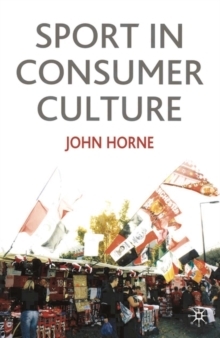 This book offers a distinctive introduction to understanding the position of sport in consumer society. 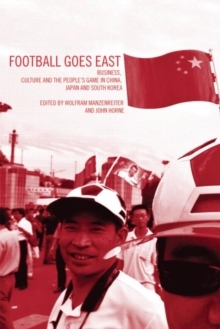 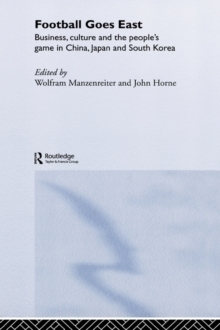 Drawing on recent developments in sociological theory and research, particularly in relation to debates about culture and consumption, the book examines how sport - as both recreational practice and commercial spectacle - has become more central to the capitalist 'economies of signs and space'. 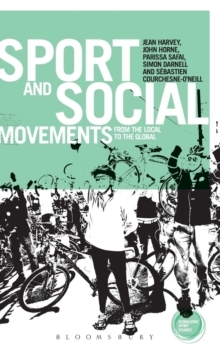 Containing up-to-date research findings and identifying key issues in the study and politics of sport in consumer culture, this is essential reading for all students seeking to broaden their understanding of sport in society.